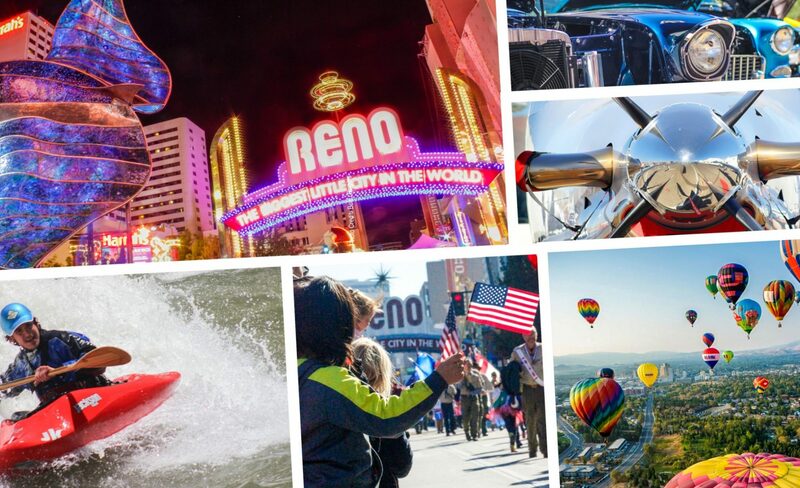 Thank you for your interest in contributing to the educational program at MSES 2020 in Reno! All presentation proposals will be reviewed by the Programs Subcommittee. If you submitted a presentation proposal, you can expect to receive a status update by the end of October 2019. What information will your peers be presenting at MSES 2020? Below are a few topics of suggestion collected from a survey earlier this year. All sessions are 60 minutes. We recommend content taking up approximately 45 minutes and allowing 15 minutes for Q&A. Typically includes 1 lead presenter (possibly with a co-presenter) demonstrating, lecturing, or speaking on an idea or topic. This type of session often includes multiple types of audiovisual techniques and learning aides. Typically includes a group of 3 or 4 people who present aspects of a topic, with each panelist speaking from their experiences or interests. If you are submitting a proposal for a panel presentation, the maximum number of panelists is 4, plus a moderator. Presenters should guide the discussion topics with an end goal of identifying and sharing best practices. Roundtable presentations vary, but typically include a brief introductory presentation, followed by discussion and feedback. Roundtable presenters should bring targeted questions to pose to others to learn from and with those attending. Roundtables are an ideal format for networking and in-depth discussion on a topic. Thank you for your interest in sharing your big ideas. We look forward to seeing your presentations!